Leading US regional auction house James D Julia is to become part of Morphy Auctions. US auction house James D Julia is to become part of Morphy Auctions as founder Jim Julia (right) steps down to become a consultant. Julia has sold the business to founder Dan Morphy (left). Jim Julia, founder of the Fairfield, Maine firm, has sold the business to Dan Morphy after discovering his wife has a terminal illness. He will continue to work as a consultant. The two firms have worked together before and in 2015 Morphy bought the antique advertising, toy and doll division from Julia. Morphy, which operates in Denver, Pennsylvania and Las Vegas, has been one of the fastest growing auction houses in north America and reported annual sales of $35m in 2017. James D Julia’s sales this year totalled $43m, making the combined firms one of the largest regional auction houses in north America. 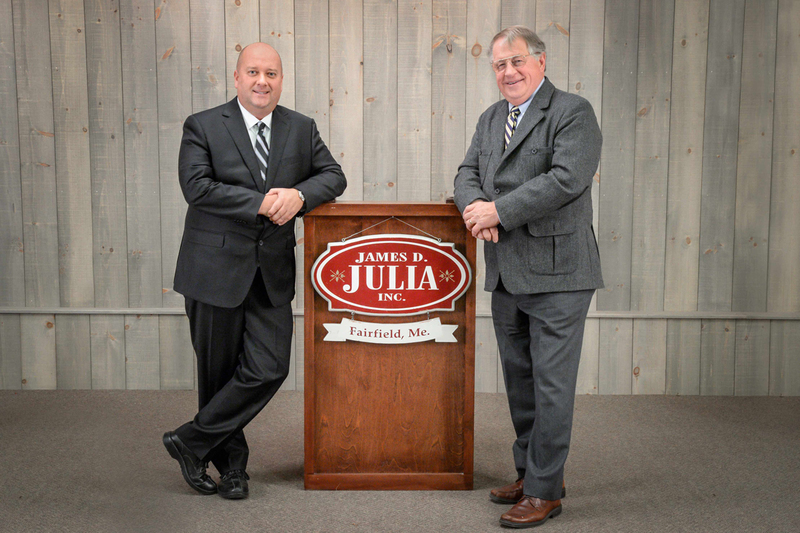 Julia’s father Arthur Julia, who died in February 2017, began an auction firm in the 1960s in Maine and Jim bought the business in the 1970s. It now comprises three divisions: antique firearms; lamps and glass; and fine jewellery, Asian art and antiques.